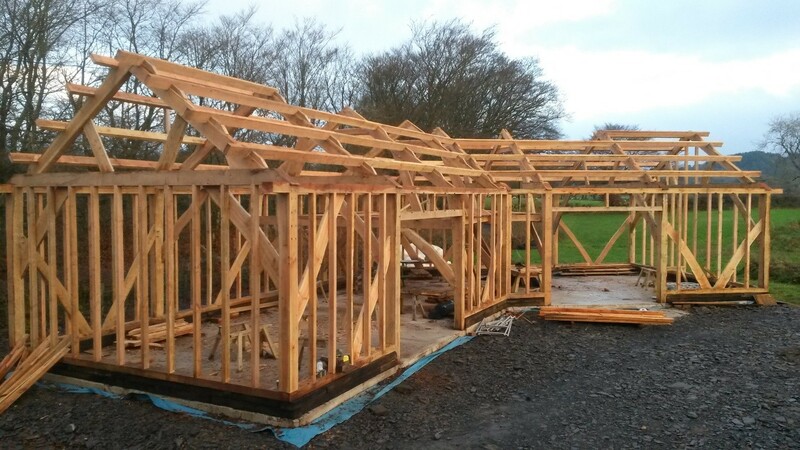 Timber frame is highly popular amongst self-builders, as the whole structure is supplied by a company and self-builders can be the project manager overseeing the installation. The design and construction are completed off-site and supplied almost ready to go. The timber frame is made in a factory so there is less chance of error during the build and when installed into position. A timber framed house built on-site is known as a ‘stick build’. This is a popular method for extensions onto existing properties. In the UK, however, it is more common for the frames to be constructed in a factory, transported to the site and assembled once there. Known as factory pre-fabrication, this is by far the most popular method for self-builders. The benefits include accurate specification of materials, manufacturers having to adhere to strict quality control and highly accurate dimensions. Panels can be delivered to site either open or closed. Open panels are constructed ready to be used in external joinery, for example windows and doors. They are delivered with items such as roof trusses and flooring. Closed panels arrive on site with factory-fitted insulation attached. External features such as plumbing, electrics and windows and doors can be fixed, although a service void can be added for those self-builders unsure or undecided of where they want their electrical and plumbing layouts to be positioned. Timber frames are not suitable in every location. For example, any building below ground level would need to use concrete or masonry. However, the upper floors could make use of timber framing. Any foundation work must be constructed to the right dimensions to ensure that when the frame is delivered to be erected, it fits. More difficult to get a mortgage – None of the big lenders make any differentiation between a modern timber frame or brick and block. Limited lifespan – For a mortgage, a property must have a minimum of 60 years lifespan which timber can provide. Timber will rot – For timber to rot, it must be exposed to moisture content of more than 20% for long periods of time. With modern building methods, strict regulations and a certain level of maintenance, this should never be an issue. Isn’t timber a fire risk? – As with any construction, building regulations must be complied with which includes fire protection on structural timber frames. 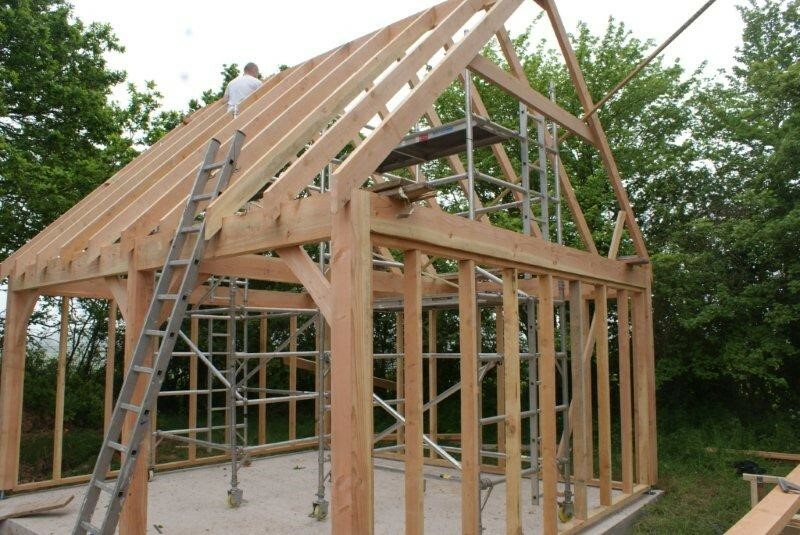 Surveyors give timber frame homes lower valuations – The Royal Institute of Chartered Surveyors don’t place reduced valuation onto timber frame properties. Many believe that due to their energy efficiency, these homes should attract a premium.